The above statement is attributable to the Ryan Kiesel, Executive Director of the American Civil Liberties Union of Oklahoma. The ACLU of Oklahoma is the Oklahoma affiliate of the American Civil Liberties Union. 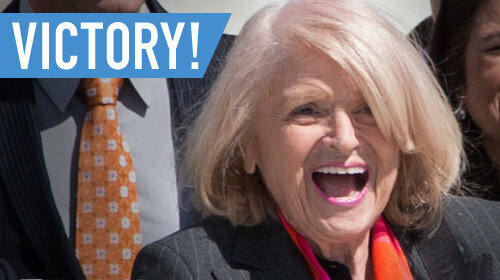 Edie Windsor, the plaintiff in the successful challenge to DOMA, is represented by a legal team that includes the ACLU.